I have finally ordered the Perspex bezel and marquee for the arcade machine. So while I wait for them to arrive, I thought it would be a good time to talk about the software that I am using for my arcade machine. 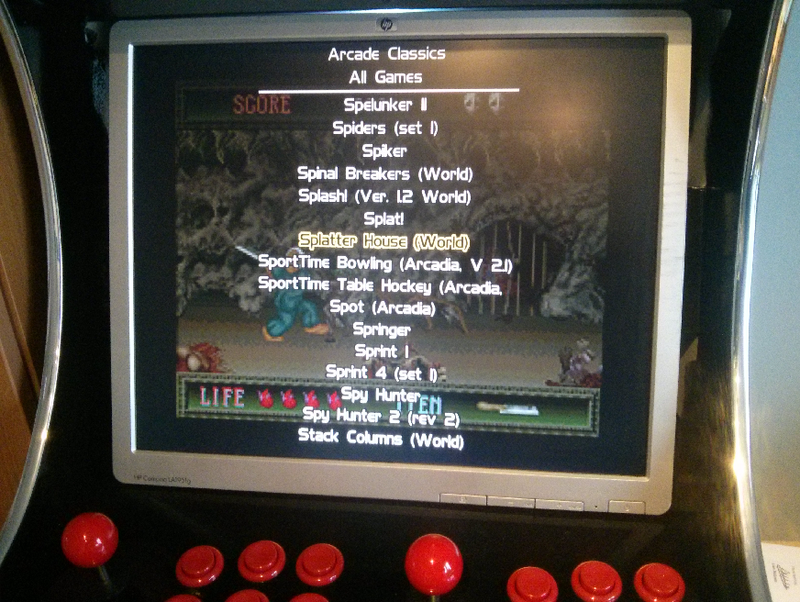 I have spent a fair bit of time downloading and configuring this frontend for MAME and various old game consoles. It has been running really quite well on my main computer. However when I copied the files across to my old single core Atom pc, that was going to power my arcade machine, it ran pretty poorly. It was just not powerful enough. I was starting to think I should get a new pc, but I'm really trying to keep my costs down. I'll post some pictures with the bezel and marquee's fitted. Once that's done, it's just the base to finish.